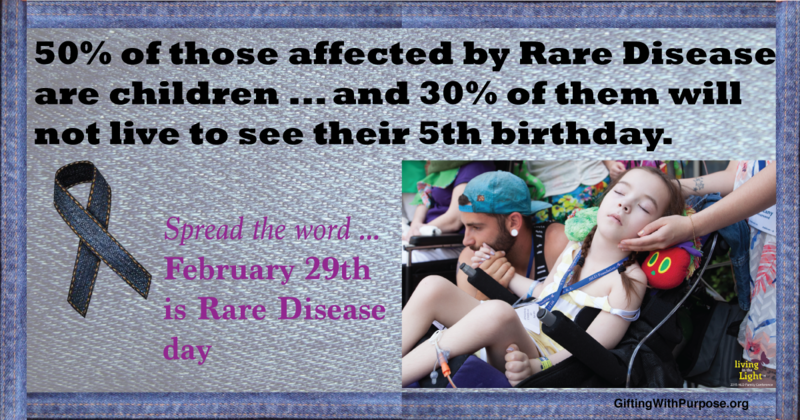 50% of those affected with Rare Disease are Children! 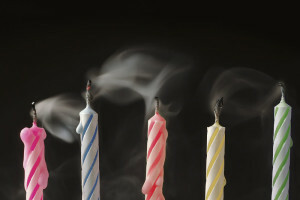 Of those children, 30% will not live to see their 5th birthday. 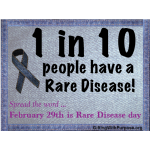 Rare Disease is a leading killer of our children. 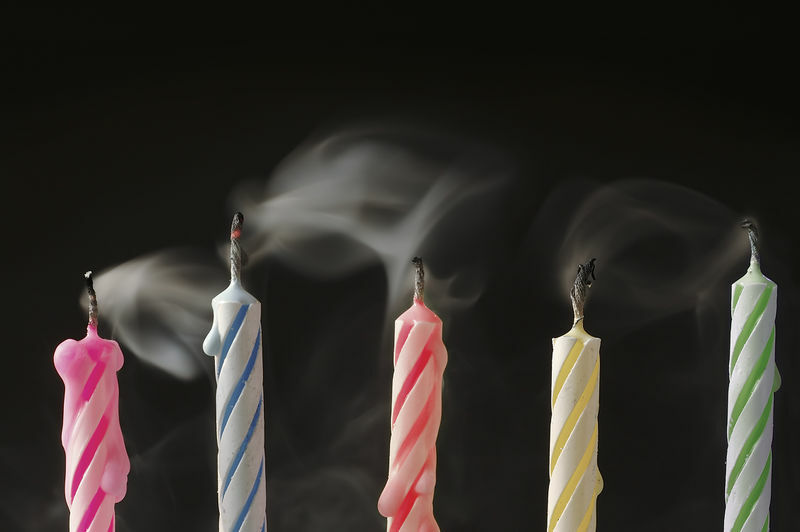 Nearly a third of the children with rare disease will not live to see their 5th birthday. 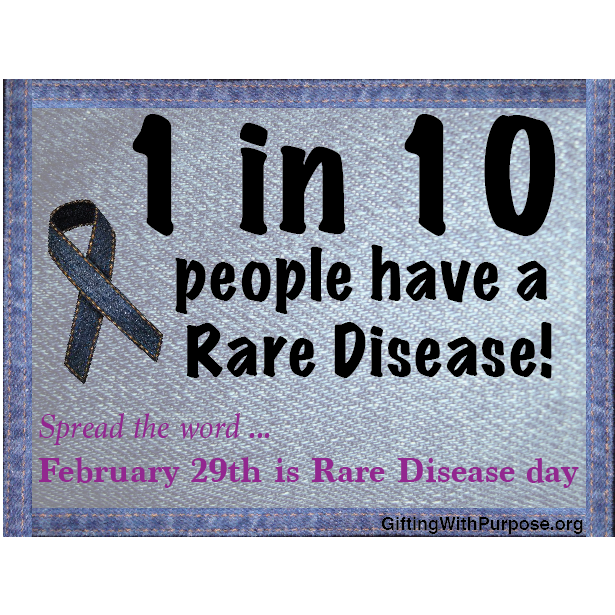 Rare Disease is responsible for 35% of all deaths (of any cause) during the first year of life! Less than 5% of Rare Diseases currently have a FDA approved disease altering therapy that permanently cures or stops the disease.